Although some people want the absolute top end smartphone, others might want something just a notch below the top end. The new 5.5-inch Zenfone 3 Deluxe may just be the winner of the entire line-up. How so? Price is cheaper, the size is a bit smaller and the specs are more reasonable and thus creating a lower overall price. You’re going to get less RAM but the ZS550KL still has plenty with 4GB RAM. You’re getting the build quality but a slightly less performing camera which is simply a compromise that you need to be willing to make. Judging by our poll results, it seems a lot of you will take a cheaper price vs. better cameras. We do not know the global availability of the ZS550KL and release date schedule. For now, we can tell you the price in Indonesia will be 6,099,000 IDR. 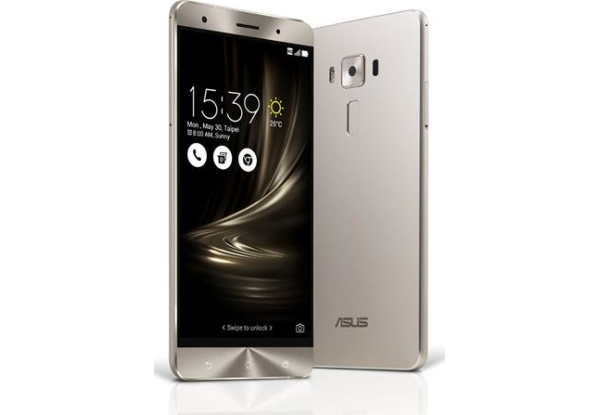 So take you country’s price of the Zenfone 3 Deluxe (ZS570KL) and multiply it by 67% and you should have a reasonably good idea on the price of the ZS550KL provided your country will get it.